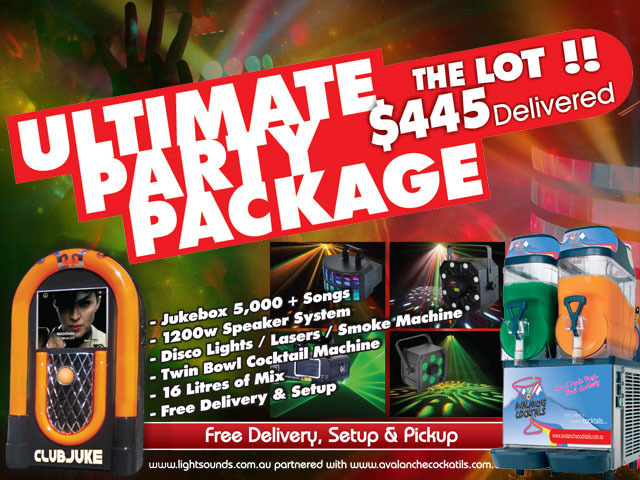 Jukebox Hire, Karaoke Machine Hire, Karaoke Hire, your event will come alive! Listener-controlled music, no less. No bored party goers here!